Today, Royal Street is a destination for antiques shopping. Many of the stores on the street were established by Jewish immigrants from Alsace-Lorraine and Austria-Hungary at the turn of the twentieth century. 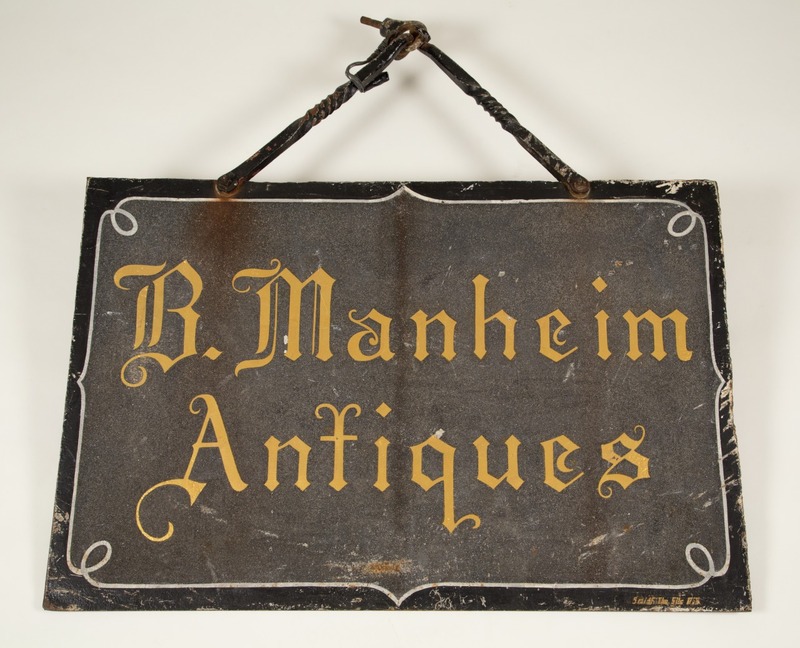 These stores got their start as pawnshops or secondhand furniture stores, but their proprietors gained an eye for fine antiques, eventually traveling back to Europe to import fashionable eighteenth-century pieces for their twentieth- and twenty-first-century customers. Generations of families have carried on the legacy of retail and shopping in New Orleans.